22-inch WSXGA+ 1680-by-1050 pixels Widescreen LCD with high brightness and high contrast LCD panel; HDTV 1080i support, VESA Ready. 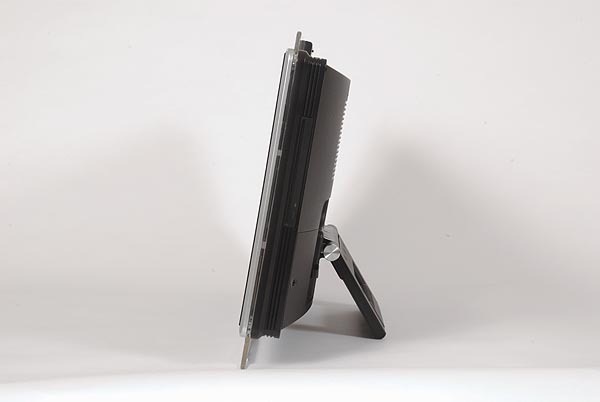 - Supports up to 1080i HD TV format when connected to a high-definition video signal(displayed at native 720P resolution). You can record your favourite channel while you work on your PC or watch another channel. - Wall mounting VESA design. 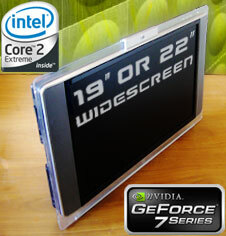 -High brightness and high contrast LCD with fast response times mean superior performance for video and gaming. - Remote Control Access features, channels, television and video source control, power, volume and more. -SRS WOW Audio Technology Enhances speaker performance by creating three-dimensional sound with deep, bass and wide separation. - Built-in Speakers includes 2 (3W x 2) side speakers and 1 (5W) subwoofer to deliver dynamic sound. - Side Headphone Jack is conveniently located for private listening.